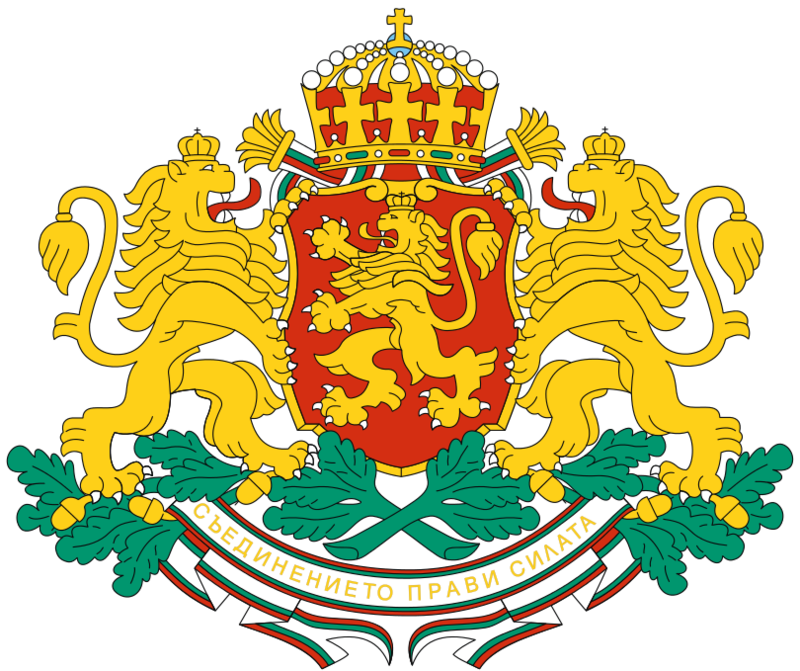 Bulgaria offers a dependable business environment to foreigner citizens and foreign companies. The legal framework sets a predictable and stable climate for economic entities as it is fully in compliance with the provisions of EU legislation. Bulgaria’s EU accession in 2007 resulted in improved infrastructure, modernized industries and an increased focus on innovation and R&D. The procedures for setting up a business in Bulgaria are simple and straightforward. Бизнес компас за Великобритания през 2017 г.